Probably what many would classify as one of MLP’s most minor and underrated of villains. 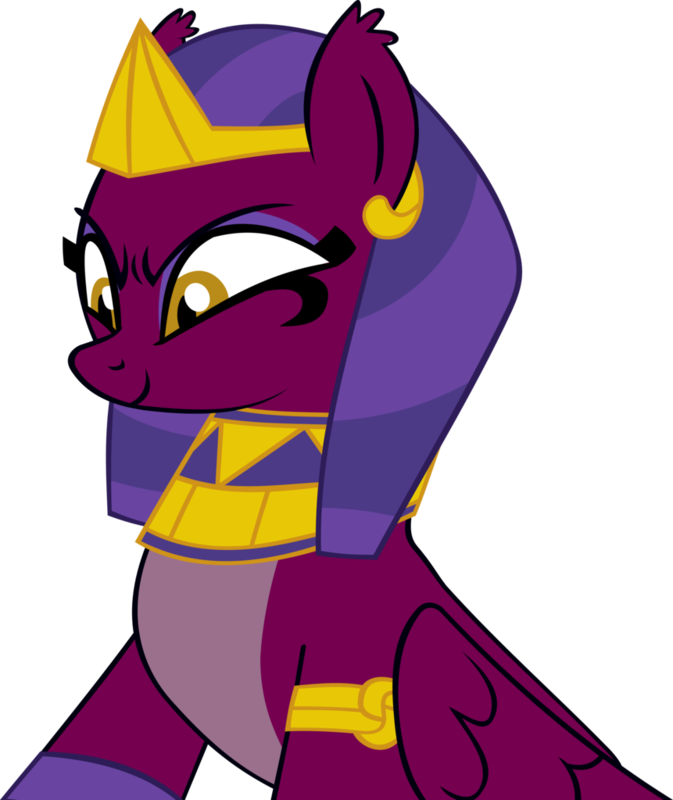 At the most, she was only featured in the flashback involving Somnambula’s origins as a hero as told by a villager, with the dialogue of her and the others told through him as well. However, from the very looks of it, she was a really big deal, and after she was defeated and flew away...whatever happened to her has been unknown. This group is dedicated to this character, where all who are fans of her can commute, and where her surprising amount of stories can be posted.